With experience and lots of years behind them, International Game Technology PLC, also known as IGT, can proudly stand here and present what they are doing best – creating one of the most unique slot games and software for the online gambling community. They are the number of gaming machines, number one in lottery and leaders in gaming R&Ds. IGT was founded in 1990 in London, England, where their current Headquarters are. Their first name was Lottomatica and they were quiet until 2006 where they bought Gtech Corporation, after which they changed their name to Gtech. For the next nine years, they started showing good signs of progress and created some of the finest games, leading the company to the number one spot as the gaming solutions providers. Their main goal besides creating awesome slots was the US lottery which was under their command in many countries in the US, Europe, Australia, Latin America, Asia and the Caribbean. In 2015, the company acquired American gaming company International Game Technology and again adopted the acquired company’s name as its own. 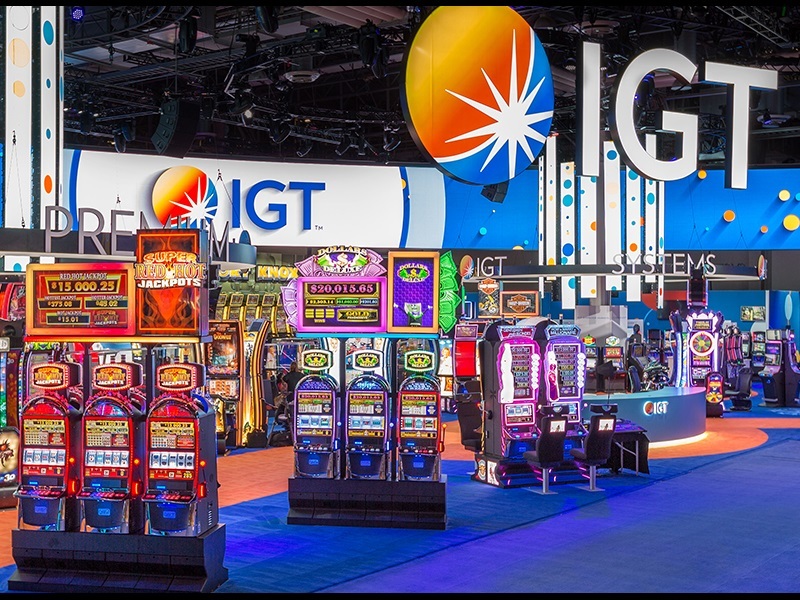 In their years of successful story, IGT has managed to create lots of games that are constantly played all across the globe. 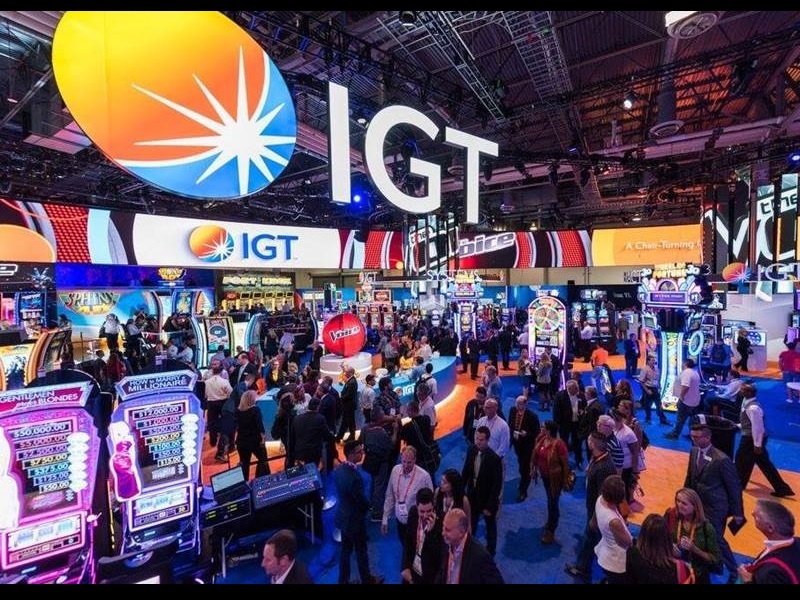 It is clear that IGT is focused on the slots more than any other category of games, and their attention falls on the reels and paylines, hoping that they reach more players that way. They have definitely not neglected the table games and other mini-games, just simply they create more slots than other games. Pharaoh’s Fortune Slot, and tons of others. It is an interesting fact that the IGT games are always present with a bonus feature that acts as a new screen. 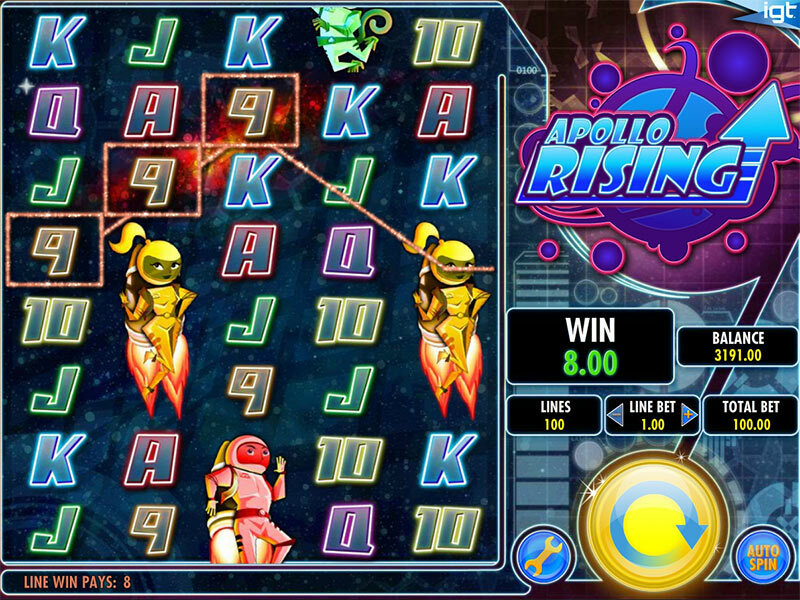 As soon as you manage to land the slots symbols with the winning combination, you will be taken to a new screen where you are playing the bonus features of the same. This is something that acts as their mark and if you want these types of bonus features, always look for an IGT slot. The list goes on and on, and we are pretty sure you will get lost in the selection – at least we did. Hot Streak Blackjack and many others are at your disposal if you ever want to check out their table games. Apart from these two categories that reach the three-digit number, there are scratch cards and mini-games at your disposal. It is no surprise that with the pace this world moves forward, there have to be constant changes in the platforms which the players are playing their favourite casino games from. Nowadays, it is a must for your game to be responsive to a mobile device and to enable the players to play the game from the same. The world constantly moves, and more and more people don’t have time to properly eat, not even think about sitting at home on their PC and playing slots or table games – it all has to be done from the palm of their hands, from their smartphones, on the go. Luckily, IGT is well on track with all of this, therefore, they will always offer something that the players enjoy – games responsive to a mobile device. You can play all of the games that we mentioned above from tablet, laptop, PC or mobile, regardless of the operating system which you are using (Windows, Android, iOS). IGT is one of the best-known software providers on the market, and it would be a shame if they let the decades of work slip just because few people have negative comments regarding their safety. When it comes to the safety of the information that the large software providers are receiving from their players, IGT is among the top. They have created an encrypt that helps all the players’ personal information passes through their system without any interruption, and you can always be sure that the information you give these guys will be secure. Currently, IGT has passed through two licenses who make sure they operate flawlessly on the market – the Malta Gaming Authority (MGA) and the UK Gambling Commission. They are the guys that give positive thoughts and let the slot go public. On the other hand, something else is happening at the same time. There are two companies which are working at the same time as the MGa works and they are eCOGRA and TST, who are testing the games and checking the RTP and similar features. Every IGT game holds the following languages: Swedish Norwegian, Danish, German, Dutch, Polish, Czech, French, Italian, Portuguese, Spanish, Finnish, Turkish, Greek, Russian, Hebrew, Estonian, Croatian, Hungarian, Romanian, Bulgarian and of course English. Find some awesome game to play, choose a casino with an incredible welcome bonus, and you are ready to go.